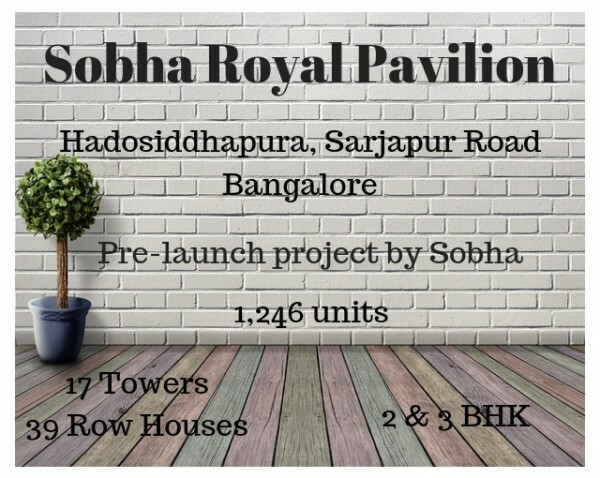 Sobha Royal Pavilion Hadosiddapura Sarjapur Road Bangalore - 2, 3 & 4 BHK Apartments. Upcoming project with 1,246 units in 17 Towers and 39 row houses to be built on a 24 acre land. Super Luxury Apartments. 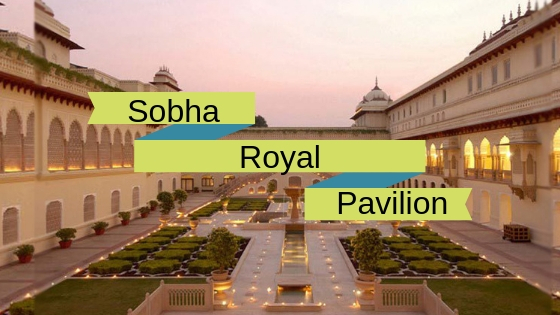 Witness the art, colour and architecture of Rajasthan in Sobha Royal Pavilion Apartments coming up in Hadosiddapura near Sarjapur Road. 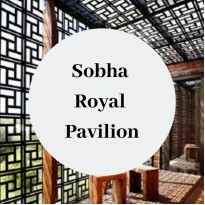 Sobha Royal Pavilion is with a unique and appealing idea to attract its locals and newly coming migrants with magnificent Rajasthani architecture. This property packed in 24 acres of land parcel with 3 BHK and 4 BHK. The configurations of this property are accordingly divided. 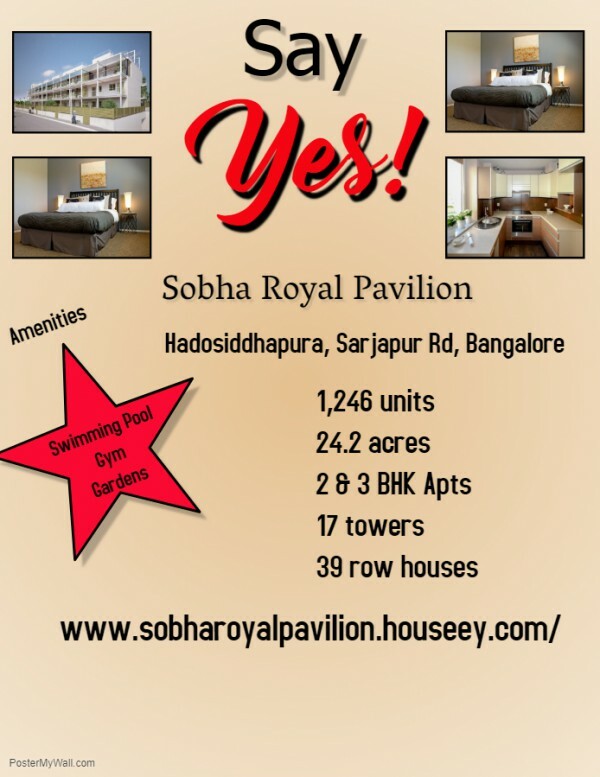 With an approximate number of 1284 of apartments in the property, it has 4 BHK with 2300 sq. ft, 3BHK with 1865 sq. ft, 3 BHK with 1560 sq. ft, 3 BHK with 1650 sq. 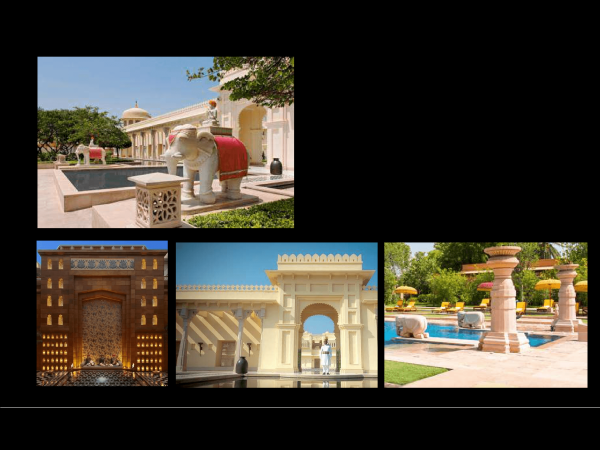 ft and 2 BHK with 1350 sq. ft.